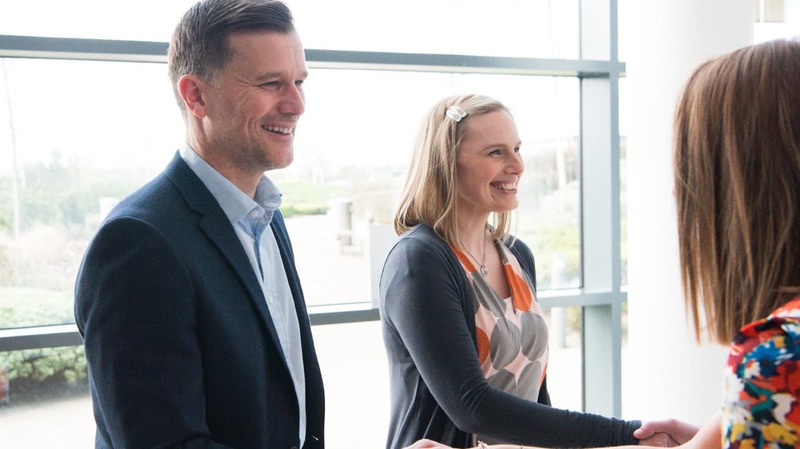 We are proud to provide rewarding and varied careers across a range of business areas. 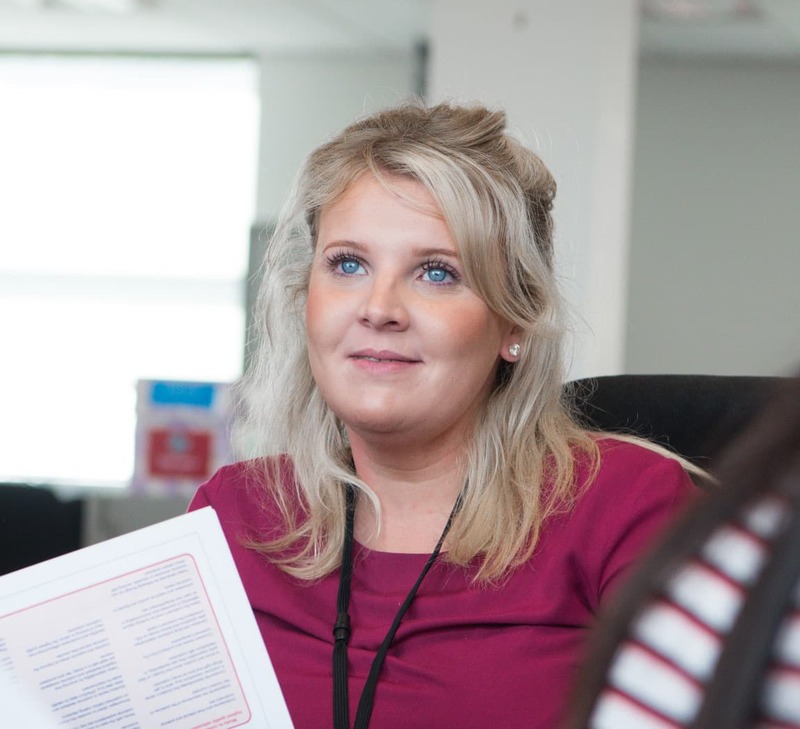 Kathryn began her journey with us as a Customer Service Advisor and has since progressed to become a Task Trainer within our Service Academy, responsible for the delivery of training to new colleagues. Patsy has responsibility for the management of the operational teams within our world class contact centre based in the North East. This is one of the most dynamic and fast growing areas of our business. 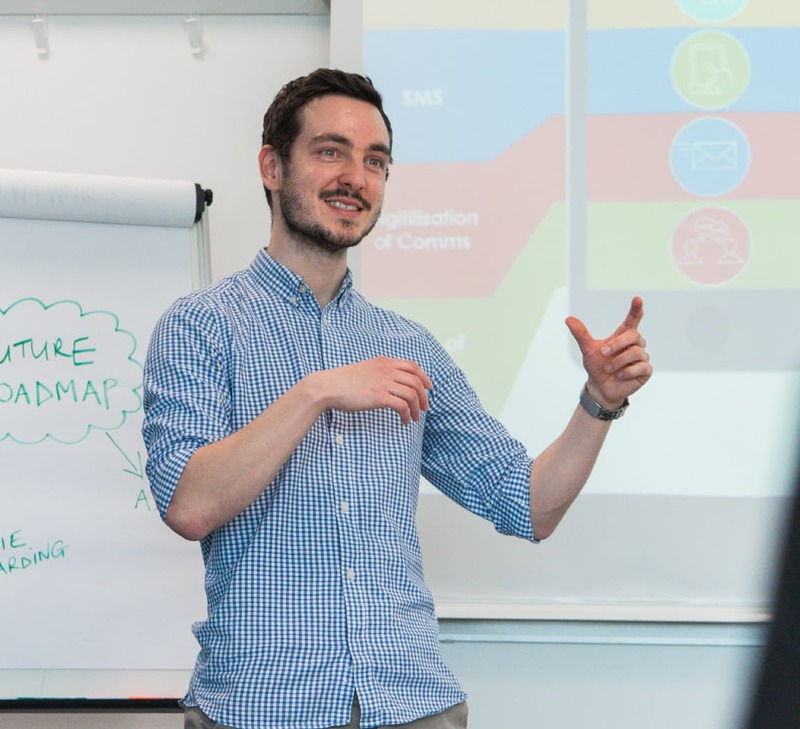 A recent graduate, Tom is helping shape the future. He works within our business transformation unit, developing the next generation of services to help our clients succeed in a digital future. 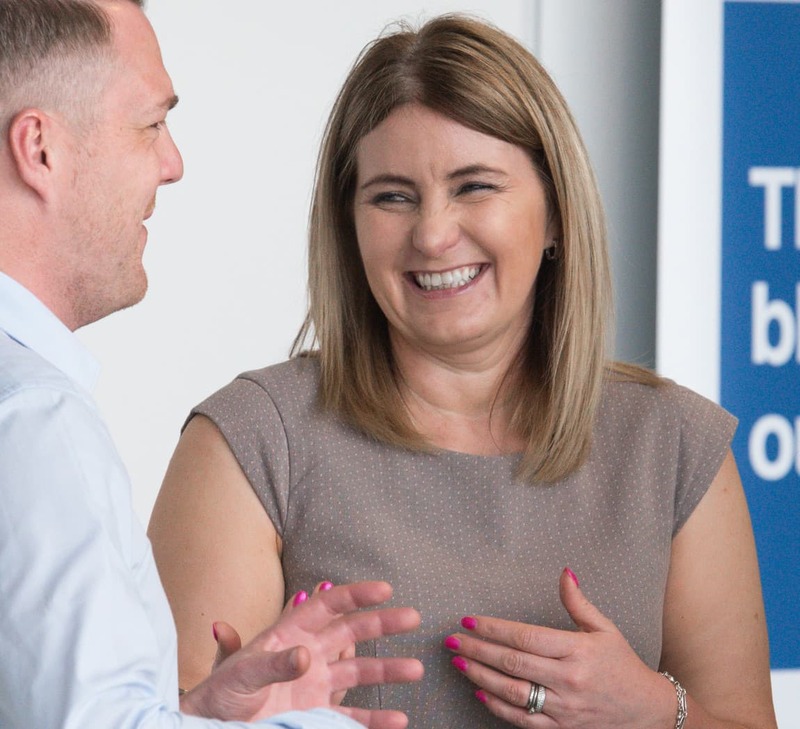 If you are looking for more than just a job, I would encourage you to come to our business, there are so many opportunities to progress and learn new skills. © 2018 Newcastle Strategic Solutions Limited a registered company (no. 04555739) in England and Wales.